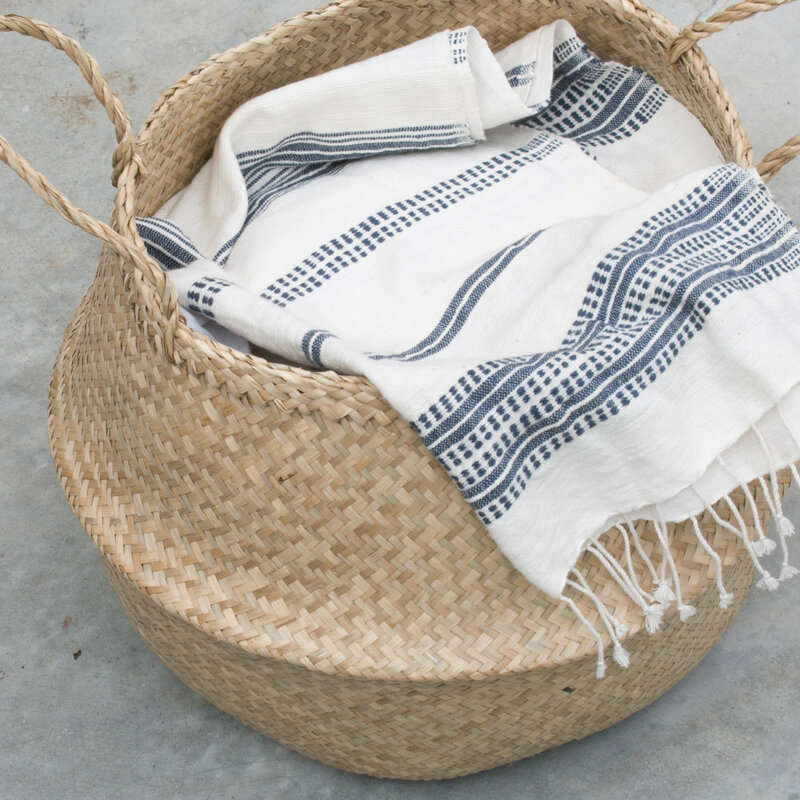 Our gifts are sent in seagrass belly baskets. In Vietnam, these baskets are traditionally used to carry rice from the field to the market. They are flexible and collapse into a smaller basket. 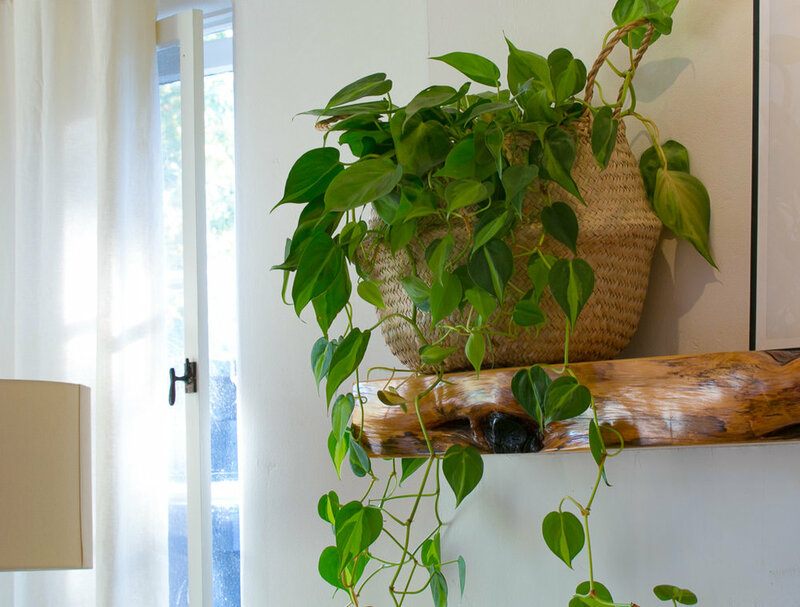 They are great for displaying a houseplant, holding linens, or any other household storage.